Beautifully designed and backed by powerful features, the Google Pixelbook is a laptop of the future. The Google Pixelbook is at the high end of the Google Chromebook family, and it’s not hard to see why. 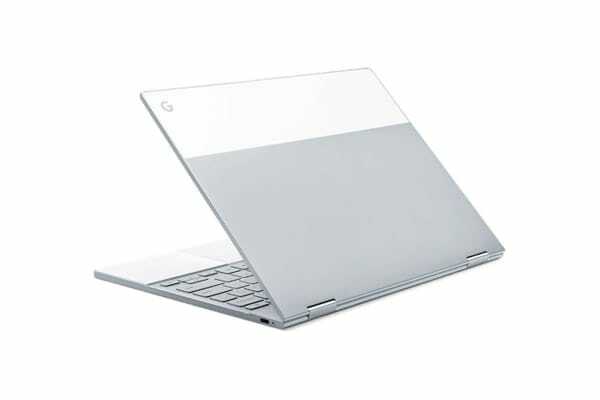 Designed to perfection and equipped with state of the art features, you’ll love every moment you spend using the Google Pixelbook. The Google Pixelbook comes with Google Assistant built in, allowing you to conveniently give voice commands to your laptop by pressing the Assistant key – or simply by saying “OK Google!”. From navigating your favourite apps to simply finding an answer to a burning question that’s on your mind, Google Assistant makes it easier than ever before. The beauty of the Google Pixelbook is that you can turn it into a tablet whenever you want. 360° hinges mean you can set it to the perfect angle in order to get the best viewing experience whenever you’re streaming movies and TV shows, and the thin 10.3 mm aluminium unibody makes it easy to carry with you wherever you go. 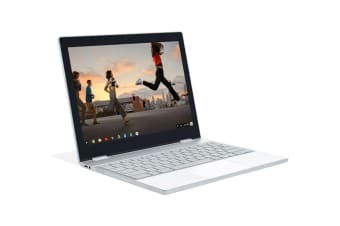 Chrome OS is an operating system that primarily uses the web browser Google Chrome as its interface, allowing you to stay connected wherever you are by having all of your work saved and stored in the cloud. Alongside Chrome OS, the Google Pixelbook also supports Android apps as well. 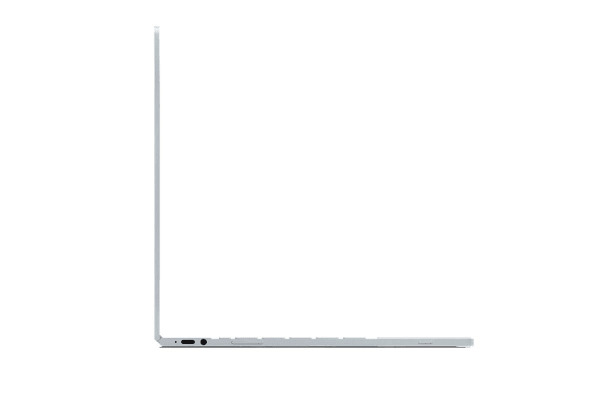 Its ultra-portable design and impressive battery life makes it the perfect solution to those always on the go.